Every year The University of Pittsburgh’s Innovation Institute executes over one hundred option and license agreements with companies seeking to commercialize Pitt’s discoveries. As a result of the breadth of research conducted at the University, the innovations available for licensing range across life sciences, physical sciences, education, computer sciences and more. Licensing terms for the innovations vary based on a variety of factors, and typically items such as patent expenses, royalties on sales, upfront license fees, annual maintenance fees, equity in new startups, and development milestones. While licensing agreements typically start “standard” terms, we are open to negotiation within the framework of the agreement to create a win-win scenario for both our customers and the University. If you are interested in starting the licensing process, please contact a Licensing Manager, or email Jennifer Ireland at jireland@innovation.pitt.edu. You may also search our technologies available for licensing or contact Jennifer Ireland to discuss your specific interests. Our standard agreement templates are provided. 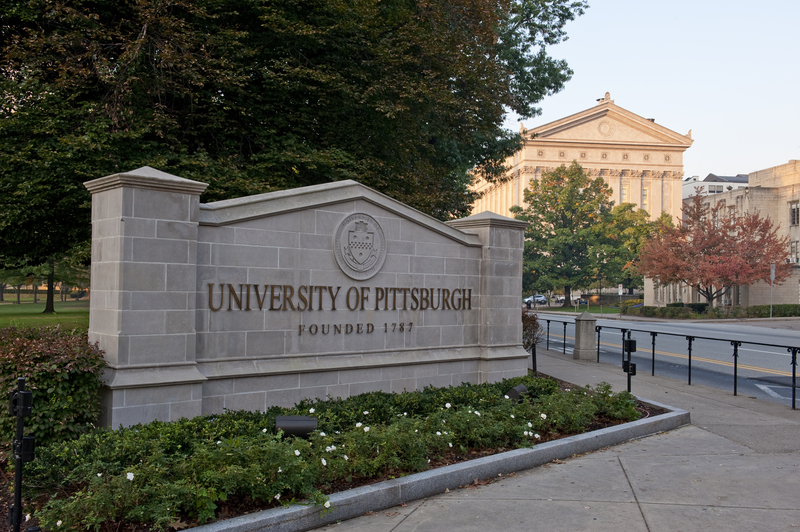 These sample agreements are meant to provide an example of the agreements and terms that are common when working with the University of Pittsburgh and are subject to change. We look forward to helping you expand or start your business through licensing University of Pittsburgh innovations. All provisions in the document templates below are subject to addition, elimination, or revision. All communications and discussions are tentative until execution of a written agreement by both parties. A Confidential Disclosure Agreement (CDA) is used when proprietary information on a university technology is disclosed to another party. This would include any information on the technology that is not yet in the public domain through a patent or publication. It is very important to have one of the following agreements in place before confidential proprietary information is disclosed to anyone outside of the university. The disclosure of this information without a CDA first being in place can jeopardize our ability to pursue patent protection of the technology. Confidentiality Disclosure Agreements for the purpose of evaluating or discussing licensing or related business partnerships are processed through the Innovation Institute. All forms must be signed by the appropriate university representative in order to be executed. In the case of these CDA’s, the appropriate representative is the Director of the Innovation Institute. Documents that do not go through the appropriate approval process will NOT be considered legally binding and may jeopardize the right to protect intellectual property. If you are unsure who the proper representative is, please contact the Innovation Institute at 412-648-2206. One-way Confidential Disclosure Agreement (CDA): It is generally used when a party wishes to receive further information to help evaluate a particular technology that they may be interested in. This agreement protects the disclosing party. Mutual Confidential Disclosure Agreement (CDA): It is used when proprietary information is exchanged both ways between two parties. This agreement protects both sides when confidential information of both parties is being discussed. Three-way Confidential Disclosure Agreement (CDA): It is used when proprietary information is exchanged between three parties. This agreement protects all sides when confidential information is being discussed. Please bookmark this page and visit it each time you need a form. Do not download and save forms to your computer for future use, as forms are updated regularly. Saving forms may mean that the document you later use is outdated and as a result, may not be accepted. The Innovation Institute encourages the use of electronic signatures (e.g., DocuSign or scanned original signatures).